Yinon hardware machinery factory was established in 2000. It is an enterprise that specialized in advanced and exact automated machine equipment, development and manufacture of paper machine. 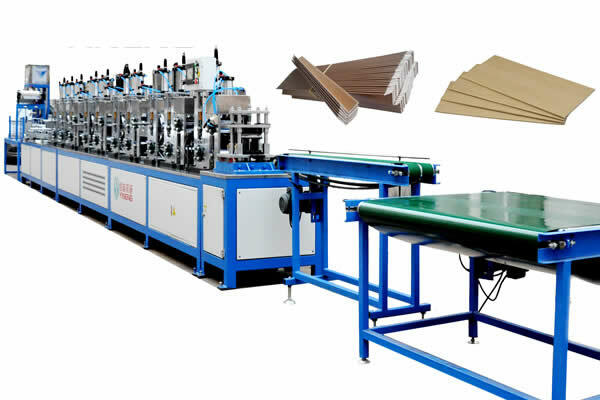 The main products involved packaging machine, paper machine, angle board machine, edge board machine, edge protector plant,edge corner machine, angle protection line, automated equipment. Yinon is the latest and specialization enterprise which contact, introduce and product paper angle protector equipment in domestic. 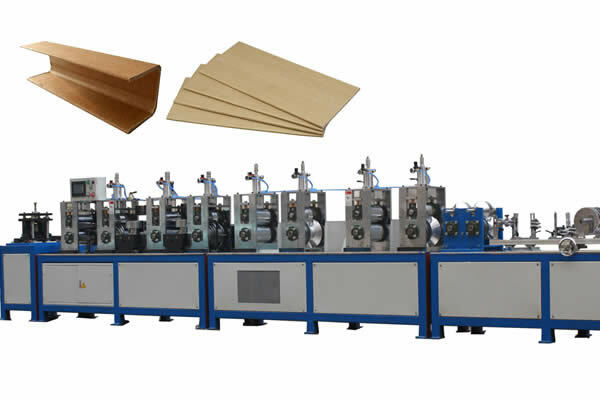 Our paper angle board machine is the most advanced, Highest-automate, highest production speed, highest production efficiency and the easiest to operation equipment. It is a first enterprise which makes PLC apply into paper angle protector equipment. We just cooperated with the famous machinery equipment enterprise from Taiwan. Introducing advanced production crafts and exact technology for customer service. 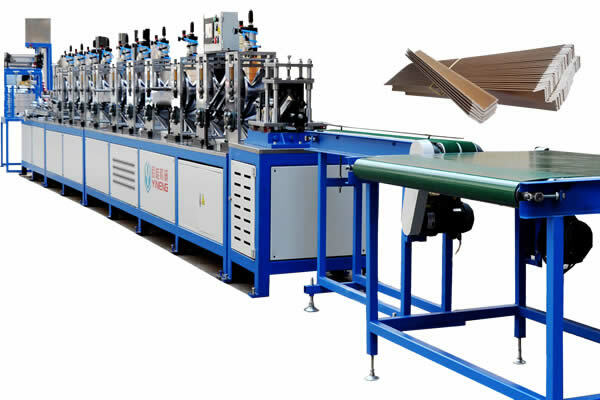 yinon FT-S600 Edge board machine (angle board machinery,Edge protector Machine) All important parts are chrome-plated; Newest servo cutter；High cutting precision and easy to operate. FT-S630 Edge Board Machine (V Profile + Flatboar)All important parts are chrome-plated; the newest servo cutter； high cutting precision and easy to operate. 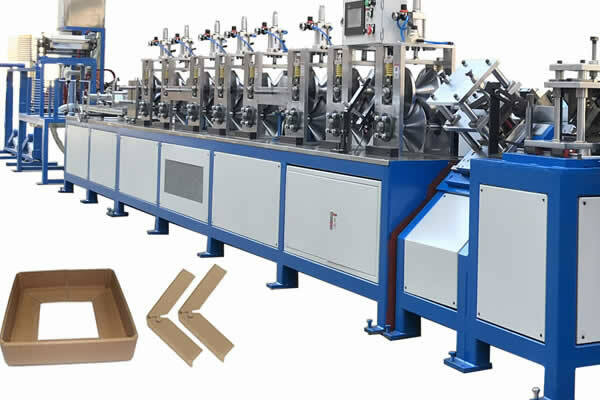 The main products involved packaging machine, paper machine, angle board machine, edge board machine, edge protector plant, angle protection line, automated equipment.